We will be happy to hear from you! Please send us your comments and suggestions. 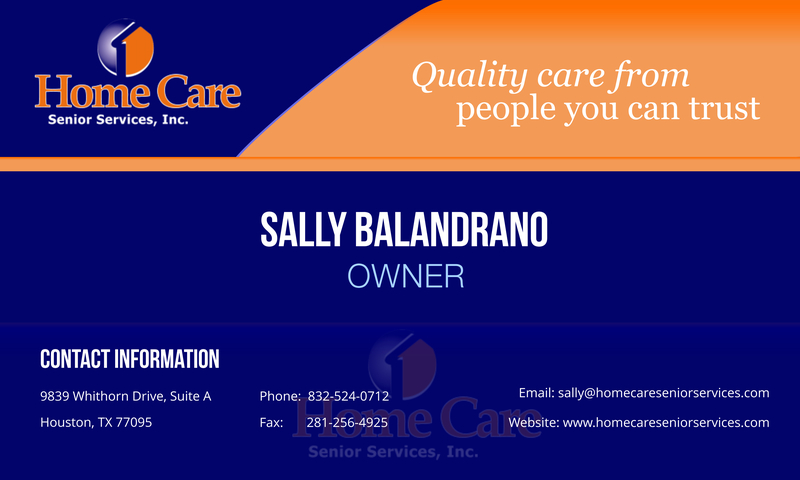 Rate the staff and services at Home Care Senior Services, Inc. using our online client satisfaction survey.